Are you trying to find a cheaper and nicer and more convenient hotel in Yiwu? Then I strongly advise you to go to Yiwu Ejon Impression Hotel. 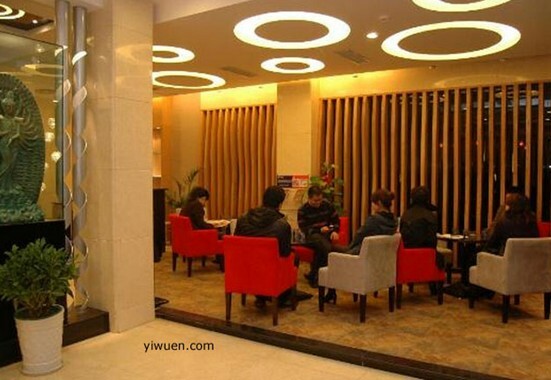 Yiwu Ejon Impression Hotel is located in No 797, North Chouzhou Road, Yiwu City. It has a nice location and it is very convenient to go to Yiwu market. Whether you want to take a bus or taxi, it is always as your service. The equipment in Ejoy is provided with lift, concierge reception services and laundry and etc. Everyday, Yiwu Ejon Impression Hotel would receive many customers from the world. They all have a nice evaluation of Ejoy Hotel. It is a nice thing that Ejoy hotel would always give their customers a special price. 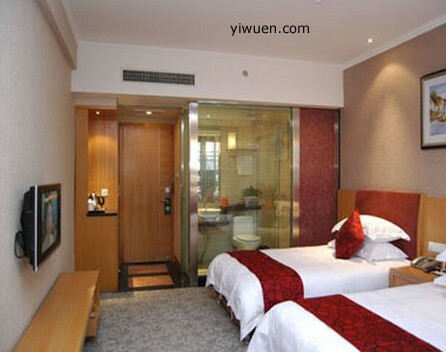 Whether for one bed room or double bed room, Yiwu Ejon Impression Hotel would always meet your needs. And every room has air conditional, desk, TV and so on. The comfortable environment over there gives you a nice mood. Yiwu Ejon Impression Hotel is of reasonable price and nice service. It provides a nice environment and delicious food. What’s more, it also has parking pot over there. Whether you are traveling or doing business in Yiwu, Yiwu Ejon Impression Hotel will give you an unforgettable experience for your trip. If you would like to know the latest and fastest news of Yiwu Ejon Impression Hotel, please feel free to contact us. We are No 1 Yiwu agent and we will give you our best service.